Henry Opukahaia and Itankusun Wanbli lived almost a century apart and came from different Indigenous Nations – Hawaiian and Lakota. Yet the circumstances of Western imperialism that led them to leave their homelands and come to Connecticut where they died and were buried have striking similarities. In 1992 and 2008, descendant women had visitations that their ancestors wished to “come home” and they started the repatriation process. 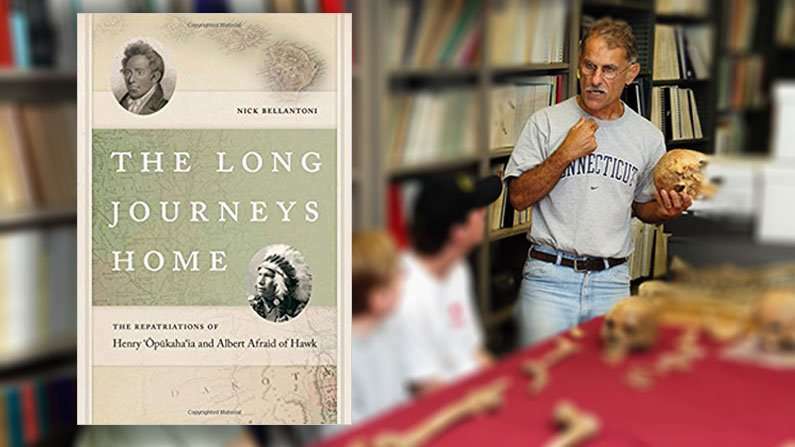 Connecticut state archaeologist Nick Bellantoni oversaw the archaeological disinterment and forensic identifications needed to return these men to their respective Native families. In his talk, Bellantoni chronicles these significant stories as examples of the wide-reaching impact of colonialism and the resurgence of Hawaiian and Lakota cultures. The event is free and open to the public. Those wishing to attend should register at the library website below or by calling 860-267-6621. Refreshments will be served and good will donations are accepted. Directions: From the Stop & Shop on Route 66 in East Hampton go south on Main Street for approx. .5 mile. The East Hampton, Public Library is on the left side of the road. Part of Bellantoni’s responsibilities as state archeologist was to oversee excavations and disinterments. He writes about two extraordinary stories of repatriation in his newly released book, The Long Journeys Home. The first was the repatriation of Henry Opukahaia, a young Hawaiian who died in New Haven and was buried in the Cornwall Cemetery in 1818. The second story was about the repatriation of Alfred Afraid of Hawk, a young Oglala Lakota Sioux who died while performing with Buffalo Bill Cody’s Wild West Show. He was buried in an unmarked grave in Danbury’s Wooster Cemetery in 1900. The stories of how their remains came to be found and repatriated are a kaleidoscope of wonder, the merging of science with the cultural and sacred traditions of two native peoples. 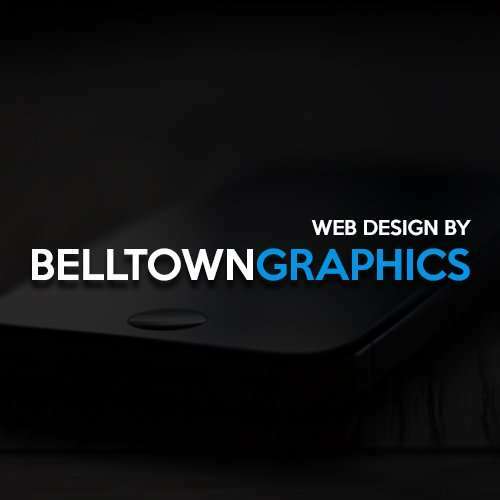 Bellantoni’s stories told the tragic history of US colonialism, the rise of US Christian missionaries, and the perseverance of indigenous peoples to see their ancestors restored to their rightful places. Opukahaia was well known in his time as a scholar and Christian convert intent on returning to Hawaii to spread the gospel of Jesus Christ. Typhus cut those dreams short. His last words, and those inscribed on his grave, were, “How I want to see Hawaii.” He was buried in an elaborate stone grave in Cornwall. His remains were well preserved. Bellantoni dug through three levels of foundation, found the shadow left by his coffin and was able to brush away the sand from the skeleton. Ceremonies in Connecticut and Hawaii followed. At the ceremony in Hawaii, Opukahaia’s coffin was carried by canoe to Kona Bay. A male relative swam the last portion to shore, replicating in reverse the young man’s departure. “It was a once in a lifetime experience,” Bellantoni said. Then he was contacted regarding the repatriation of Alfred Afraid of Hawk, 174 years after his death. It began when historian and geneologist Bob Young found a Wooster Cemetery burial card with Afraid of Hawk’s name on it. He contacted the family. Two years passed before his great niece, Marlis Afraid of Hawk, had a dream. Tribal elders told her he was telling her he wanted to come home. Finding Afraid of Hawk was more difficult. His grave was unmarked. The soil was so acidic that Bellantoni was afraid he’d find no remains. He found the first piece of evidence while family members held a Keeper of the Soul ceremony in the garden at Danbury Hospital, the same location of the building he died in. Biomarkers on the remains confirmed that it was Afraid of Hawk. He was brought back to Menderson, South Dakota and given a proper burial. 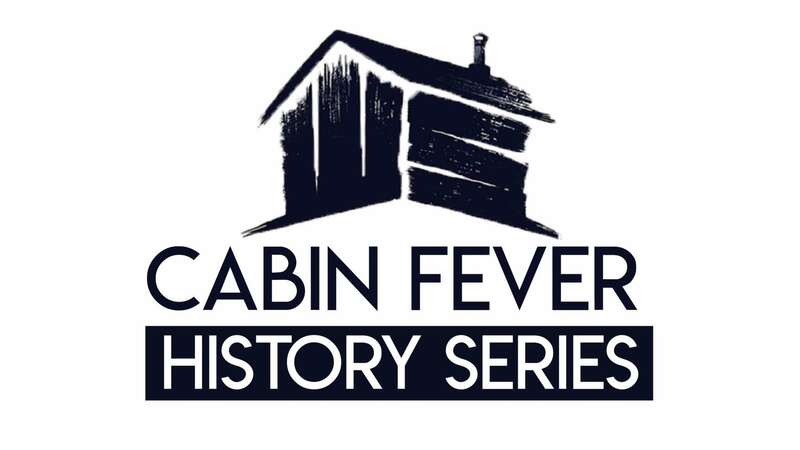 The East Hampton Public Library and The Chatham Historical Society will be co-sponsoring a “Cabin Fever History Series” featuring local CT Author’s discussing history during the months of January, February, and March 2019.